Nice winner on Wednesday, with Irish Filly Beautiful Morning landing a gamble in feature race at Yarmouth 4-1 into 9-4 for nice £192.00 profit . 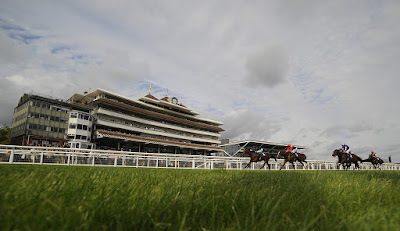 Moving on to Friday, we have decent looking seven furlong Listed race at Newbury.12 Runners declared for 7F Dubai Duty Free Tennis Championship Cup Listed Stakes on ground described as Good (G/F Places) .The three main contenders look to be Tabarrak , Dream Of Dreams & Second Thought . TABARRAK : 4-Y-0 Bay Gelding ,winning 3 out 10 .Been in decent form this season ,including winning 1 mile Listed race at Ascot in May , though probably produced a career best effort last time ,finishing close 2ND behind the useful Ballet Concerto in G3 Sovereign Stakes at Salisbury.Races under 3lb penalty ,though will be suited returning to listed company . DREAM OF DREAMS : 3-Y-0 Chestnut Colt ,winning 2 out 9.Had some decent form as 2-Y-0 for former trainer Kevin Ryan,finishing 2ND in listed Rockingham Stakes at York .Returned to form last week, on second start for Sir Michael Stoute,winning 7F condition race at Lingield.This looks much stronger race ,though looks open to further improvement over trip. SECOND THOUGHT : 3-Y-0 Bay Colt ,winning 4 out 6, unbeaten on All Weather ( 4 out 4) ,including winning listed race at Lingfield in March .Lightly raced on turf ,though finished staying on 2ND to the top class Harry's Angel in 6F G2 Sandy Lane stakes in May .The return to 7 furlongs should suit ,though has overcome 118 day absence . 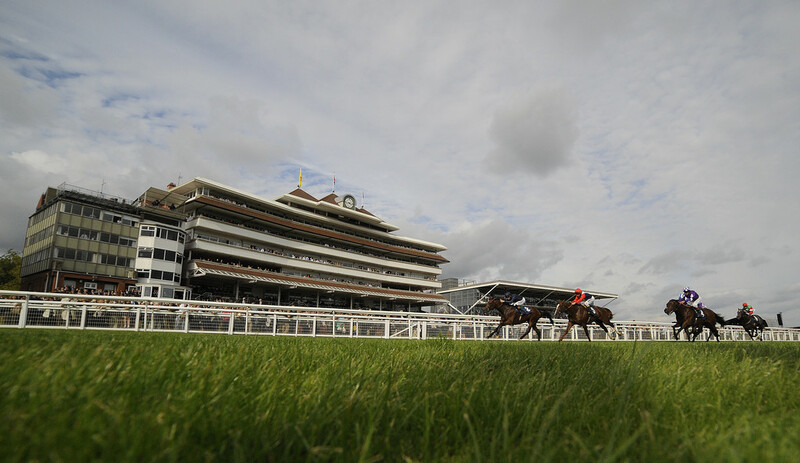 VERDICT : Second Thought will be popular ,having chased home dual group one winner Harry's Angel at Haydock in May ,though there has to be concern having not raced for nearly four months, having got jarred up on the firm ground .Odds around 2-1 look short enough on fast ground . TABARRAK should go well having finished close second in group three company last time ,that form looks solid with the winner Ballet Concerto winning G3 Superior stakes next time at Haydock .The drop in class will suit ,having won in this grade at Ascot in May.Odds around 11-2 mark look very fair E/W value .